As soon as an online seller sells an item, they can call it a personal win. It means that their profit is growing, and marketing strategy brings some value. Each marketplace has its own policies for order fulfilment. 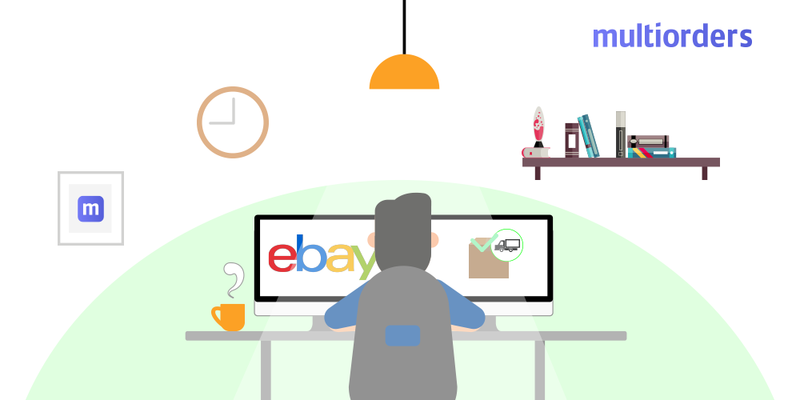 It is a common problem that eBay sellers find it hard to mark some sales steps as completed. 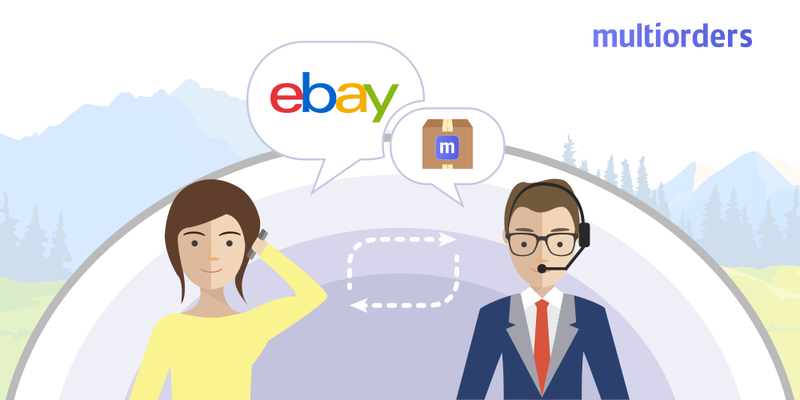 In this article, we will explain how to mark eBay item as shipped. Let’s talk about the cases when you ship your item to the buyer but it is still showing as you haven't shipped it yet. When things like this happen you need to manually mark that item as shipped. 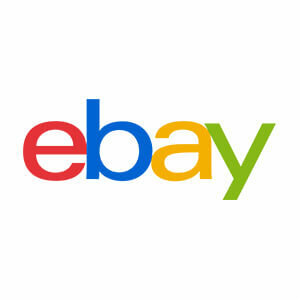 It will change the item status for your eBay account. So, in order to mark eBay item as shipped, you need to go to the “My eBay” section. Afterwards, choose “Sold” under the “Sell” selection. Then, find the item which you want to mark as shipped and look at the “Take action menu”. There you need to click on “Mark as Shipped”. After that, the box icon turns yellow, which means that your item has been shipped. As soon as you mark eBay item as shipped, you can complete the following actions. Such as send tracking number and carrier information. Of course, we highly recommend to do it, only when your customer pays for the order. In this manner, you will avoid any threats. So, if the deal is done from your buyer's side you are ready to ship your order and upload all the following information. As soon as you click on “Mark as Shipped”, you will see that additional window opens. There you can add the tracking number and Shipping Service. When you complete it, all the information will reflect on that order, from your and your customer's side.